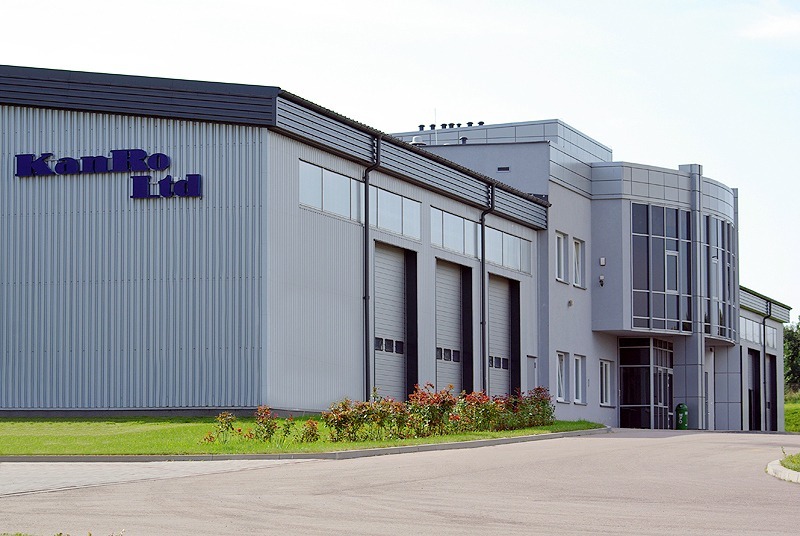 KanRo Ltd was established in March 1992 in Bialystok/Poland. 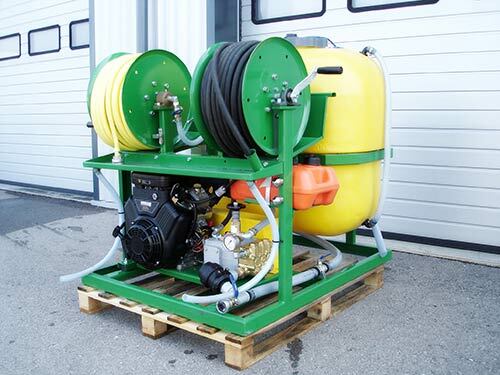 We have been selling machines and devices for cleaning and monitoring water and sewage networks on the European market for over 25 years. 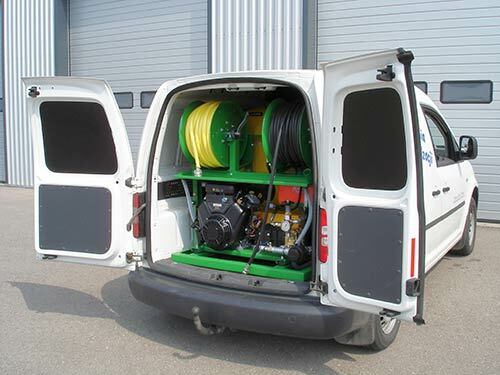 Our products are designed for professional companies dealing with cleaning the sewage network, as well as individuals and small companies from all Europe. 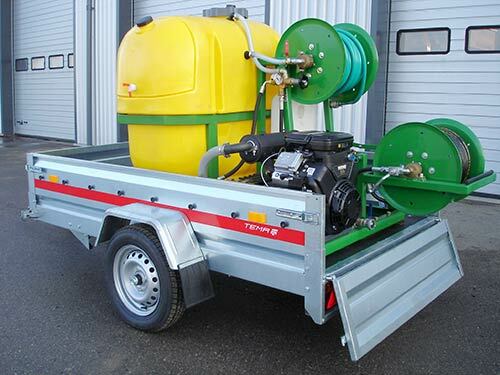 We manufacture Vehicles – High Pressure Jetting / Vacuum Combination for sewage cleaning, mounted on new or used chassis. 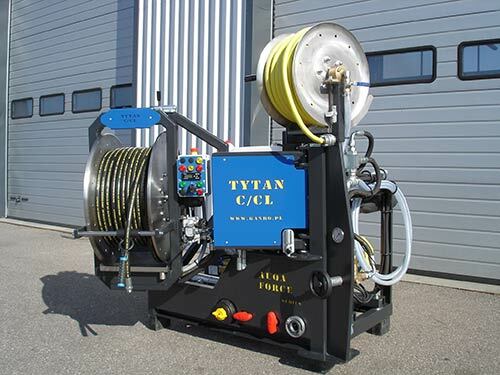 Our specialty are also High Pressure Jetting Machines and Trailers. 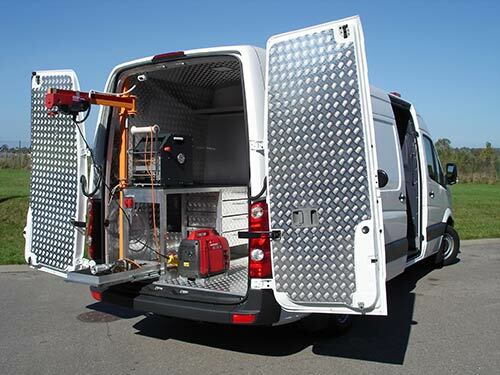 In our offer we also have TV Inspection Cameras and Detection Devices of our production. 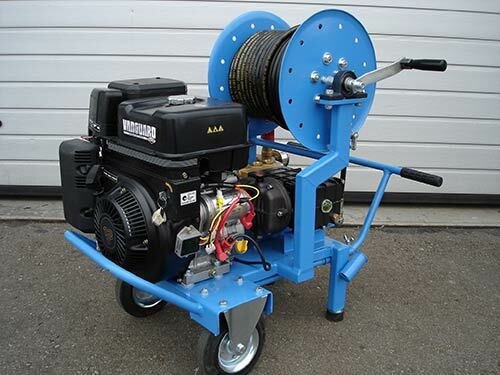 We have a wide range of accessories for sewer cleaning, such as: nozzles, high-pressure hoses, suction hoses, hose rollers, pressure guns, pneumatic stoppers and flow plugs etc. 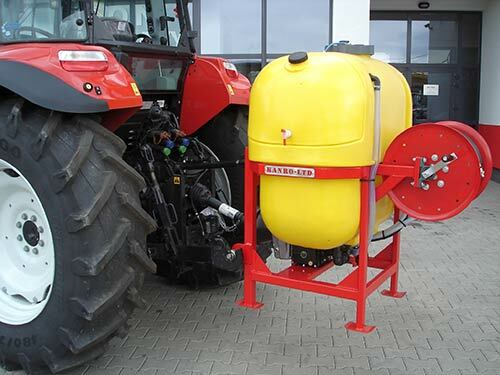 We are the only representative of KAISER AG from Liechtenstein and RSP from Germany in Poland. 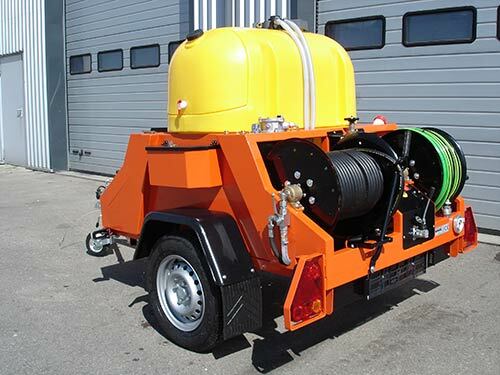 KAISER AG on international markets is a leading manufacturer of movable walking excavators and vehicles for cleaning sewage and industrial waste disposal. 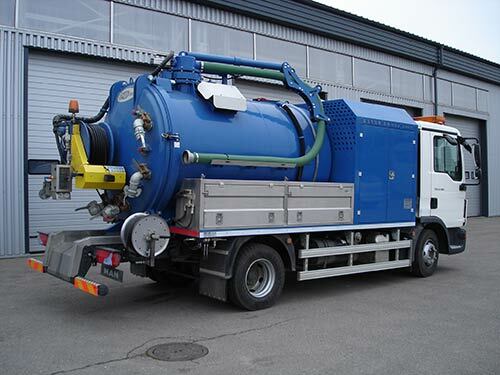 RSP is a leading manufacturer of suction excavators and special suction technologies. 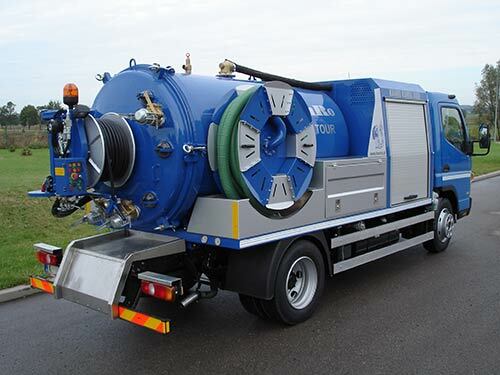 Company produces mobile suction excavators and stationary suction systems. 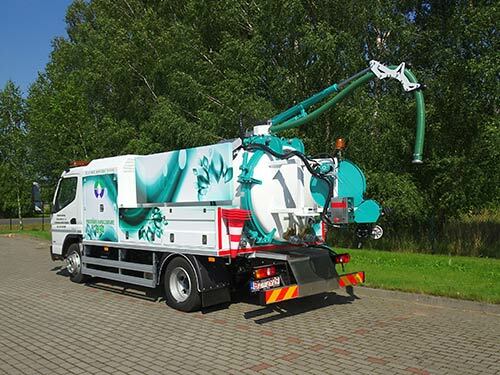 RSP suction excavators are excellently suited for rapid use in the field of underground supply cables. They are established as a gentle excavation method for repair or cleaning work. 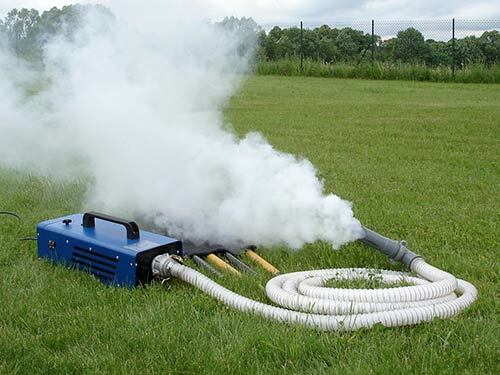 Instead of arduous physical work with shovel and air hammer or the risky use of an excavator, the available soil is simply suctioned away with the suction excavator. 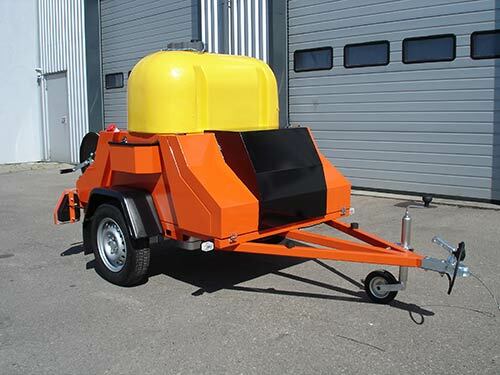 We also sell on the home market machines and equipment for cleaning the sewage system of the German company CABERE, plugs clogging the German company Vetter GmbH and cleaning heads of the Swiss ENZ TECHNIK AG. All machines and devices are covered by the manufacturer’s guarantee. We provide warranty and post-warranty service, we also sell spare parts. 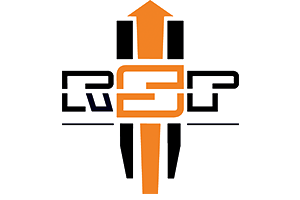 In the period of over 25 years of activity, the Company has gained a large group of regular customers throughout the country. 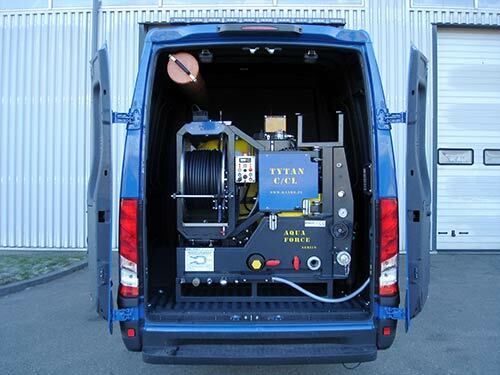 Our devices work in many large, medium and small water and sewage enterprises, municipal plants, housing co-operatives and private companies with a sewer profile. 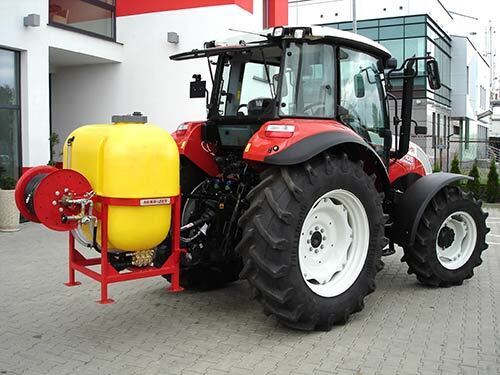 We also implemented many supplies financed or co-financed from European funds. 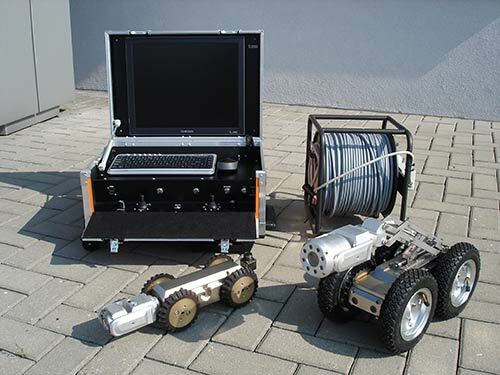 Since the mid-nineties, the company has started to manufacture its own mechanical and high-pressure equipment for cleaning sewage systems and TV cameras to review the technical condition of pipelines. These devices are manufactured based on the technologies of foreign companies represented by us and have already gained a large group of supporters. In addition, we carry out major repairs of used equipment.